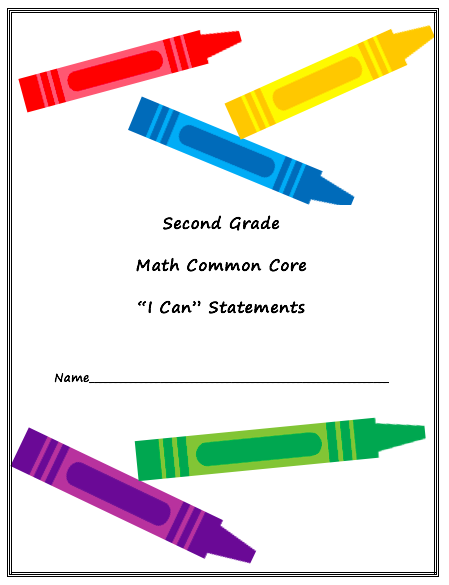 I created this document for teachers to use as student data folders. The "I Can" statements were put together with collaboration from the teachers. This document was created as a WORD document so you can move the statements from one quarter to another to fit your needs.